The capital of Holland proves to be very popular for hen weekends. There are plenty of museums, galleries, bars and nightclubs to keep everyone in the group happy. The main party areas of Amsterdam are the Leidseplein and the Rembrandtplein which are also seen as the cultural centres of the city. 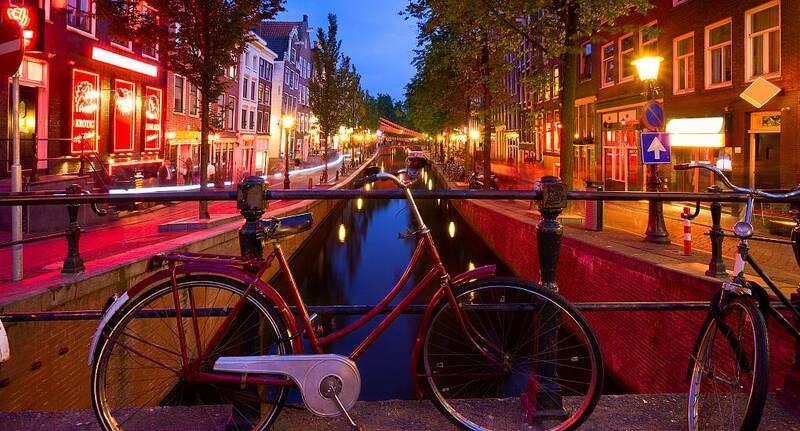 Amsterdam offers a broad range of activities that include your usual suspects like pole dancing lessons and cocktail making as well as some more unusual activities like indoor surfing and snowboarding.